My name is Rudy Lee. I am a Software Engineer based in Sydney, Australia. 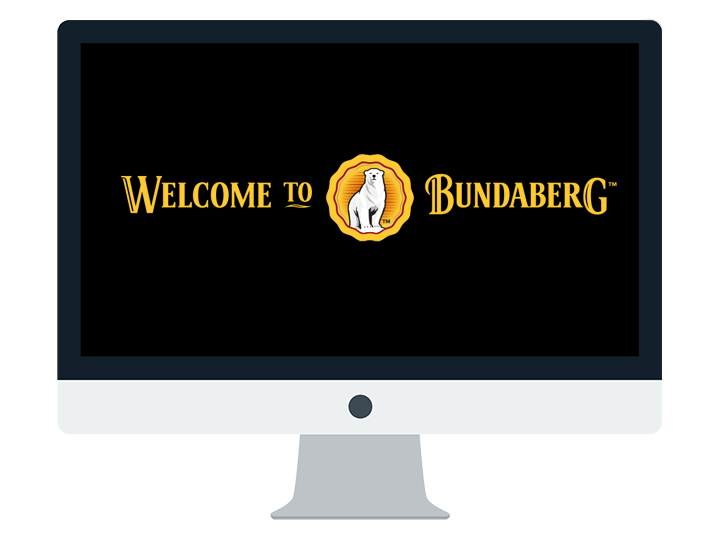 Queueing system is an application to manage participants queue at the Bundaberg Rum Distilled 2004 release. It allows staff to collect participants information, generate random queue and notify participants to purchase their bottle. It is using AngularJS as the UI and CakePHP for the REST server. Technology: CakePHP, MySQL, AngularJS and Yeoman. RELAY is a brand 'experiential' content distribution platform enabling personalised social amplification to all major social networks. 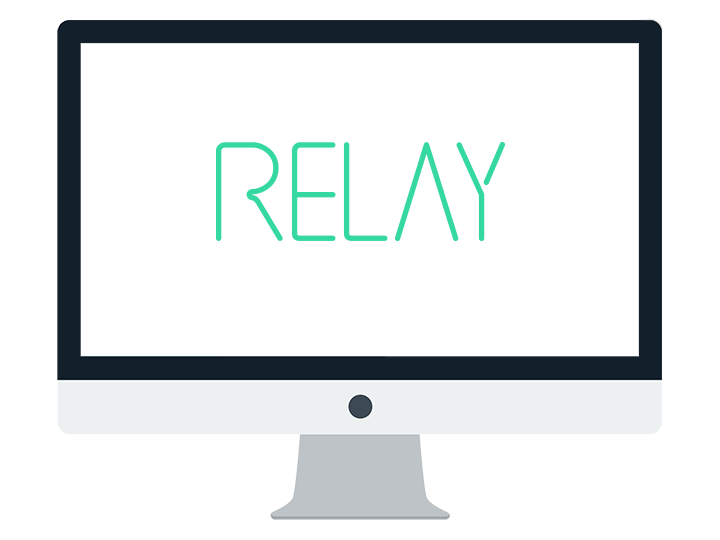 RELAY stores and posts event content to one or all of the following social networks or platforms. Facebook, Twitter, Pinterest, Youtube, Vimeo, email and mobile. Technology: Zend Framework 2, MySQL, Git, SMS Gateway, YouTube API, Brightcove API and Amazon AWS. 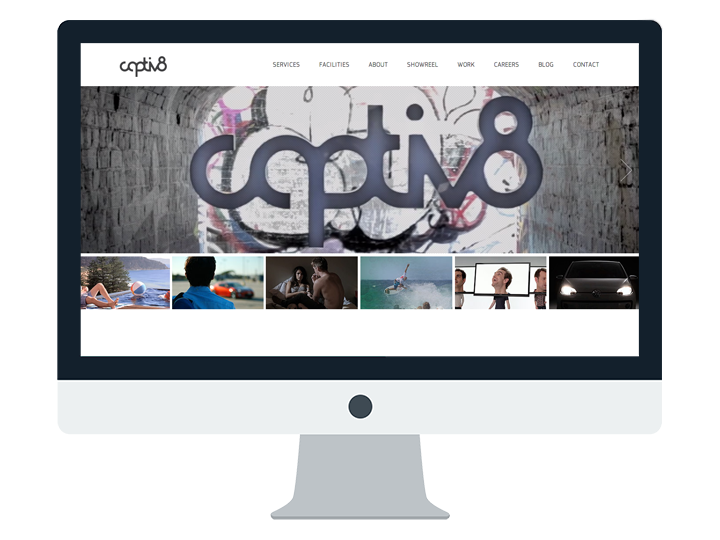 Captiv8 official website, responsive design and full featured CMS. Technology: Ruby on Rails, PostgreSQL, Rspec, Git, jQuery and Amazon AWS. Travel management system is a software for travel agents to manage their client's itineraries. The system removes the need of excel file to track the guest's booking progress. Technology: CakePHP, MySQL, Git and jQuery. 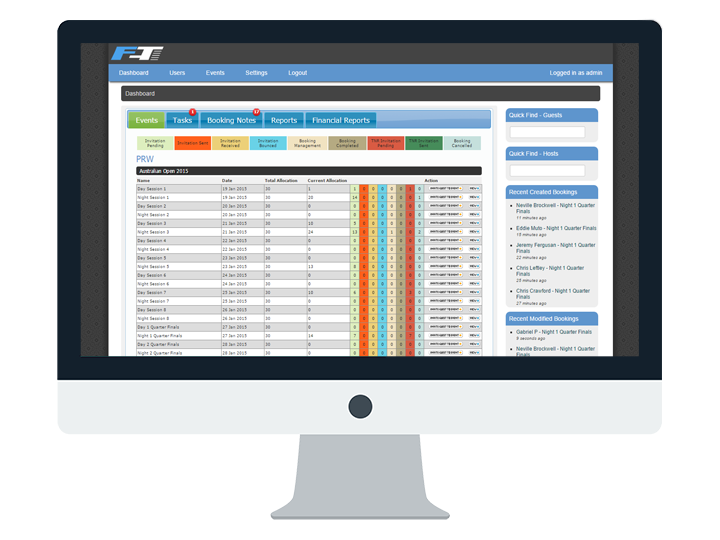 Invoicing System allows users to add invoices, products, and track their stocks. It also gives notification when a bill is due and allows the user to follow up a bill. 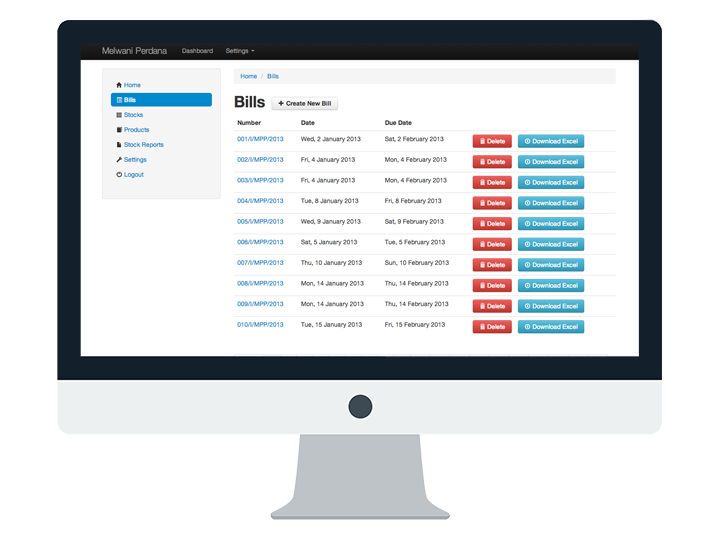 It is built using CakePHP as the REST Server and AngularJS for the UI. Technology: CakePHP, MySQL, AngularJS, CoffeeScript and Git. 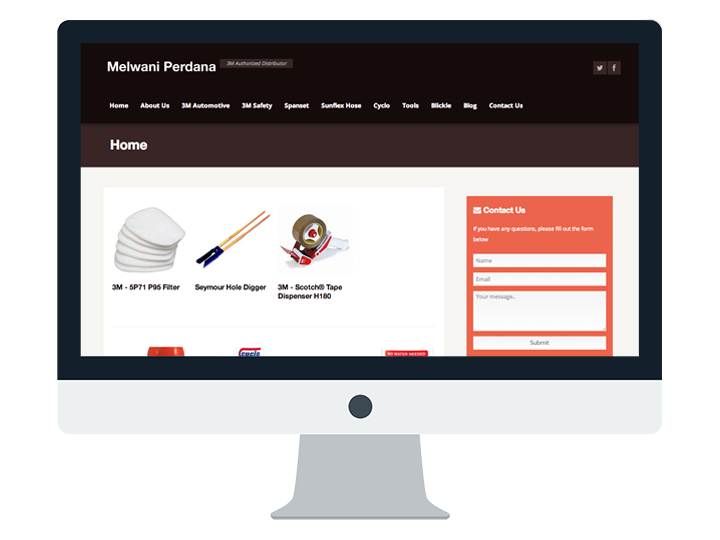 Online catalogue for Melwani Perdana to showcase their products. The features include contact form, blog and user friendly CMS. Technology: Ruby on Rails, PostgreSQL, Git, jQuery and hosted on Amazon AWS.